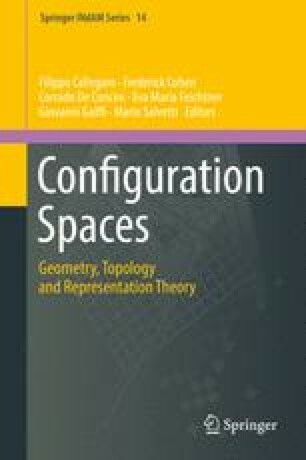 A cornerstone of the theory of cohomology jump loci is the Tangent Cone theorem, which relates the behavior around the origin of the characteristic and resonance varieties of a space. We revisit this theorem, in both the algebraic setting provided by cdga models, and in the topological setting provided by fundamental groups and cohomology rings. The general theory is illustrated with several classes of examples from geometry and topology: smooth quasi-projective varieties, complex hyperplane arrangements and their Milnor fibers, configuration spaces, and elliptic arrangements. I wish to thank Stefan Papadima for several useful conversations regarding this work, and also the referee, for a careful reading of the manuscript. This work was supported in part by National Security Agency grant H98230-13-1-0225.